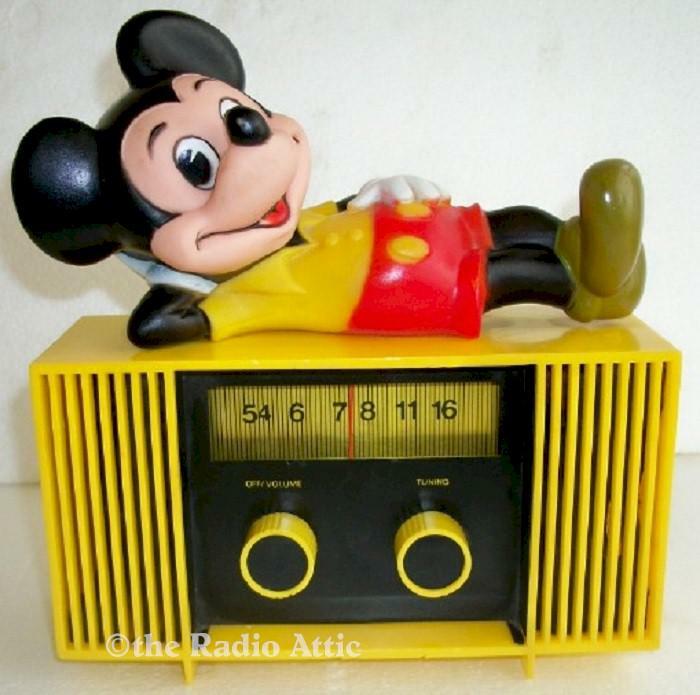 Excellent working Mickey Mouse resting on this Console radio. It is clean; I wiped it down with a little polish. The battery box is clean with no rust. It didn't have a battery cover but I found a replacement for it I think will work fine. You are visitor number 1,148 to this page.